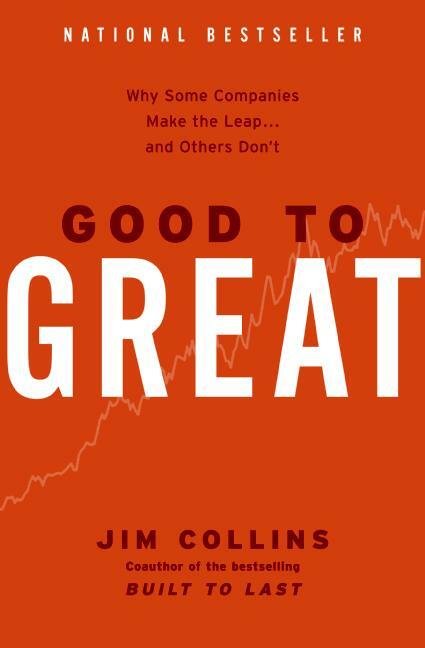 This entry was posted in Law firms and tagged aspirational value, core value, Cultural Transformation Tools, Envisioned Future, Good to Great, Jim Collins, Richard Barrett. Bookmark the permalink. I am very happy to what I have learn from a great post like this which I could relate with. In return, I would like to share my comment – The core values of an agency are all those values we hold which form the basis on which we perform task and conduct ourselves. We now have an entire universe of values, but some of them are so primary, so necessary to us that through out the changes in society, government, politics, and technology they’re STILL the core values we are going to abide by. In an ever-changing world, core values are constant. Core values are not descriptions of the work we do or the strategies we employ to achieve our mission. The values underlie our work, how we interact with each other, and which tactics we employ to fulfill our mission. The core values will be the essential elements of how we go about our jobs. They are the practices we use (or should be employing) every day in all the thingsthat we do. Thanks for this feedback – somehow your comment got into spam so I just found it now. 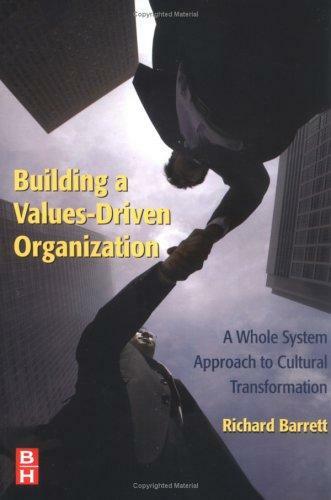 The idea of whether core values are constant or not is a thought provoking one. While values are timeless in nature, I think people put emphasis on different values at different times in their lives. We are moulded by our experiences which may draw us towards a new value (for us) or to move one value “centre stage”. For example, if one is deeply betrayed by a lie – perhaps “trust” starts to take a bigger place in one’s life? It may always have been a value of mine, but I might start living it more, being more conscious of it in every day life than I may previously have been. Which brings me to the concept I’ve been exploring that we each interpret values in such different ways. “Integrity” to me might well mean something quite different to you. For organizations, I believe it’s critical to discuss, debate and agree on OUR interpretation of our values. Without this they are meaningless. I’ll post an exercise I found and reworked on this issue.